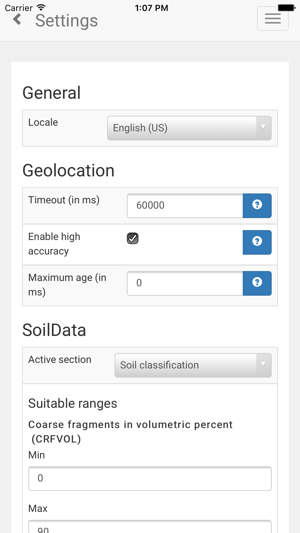 SoilInfo provides free access to soil data across borders. 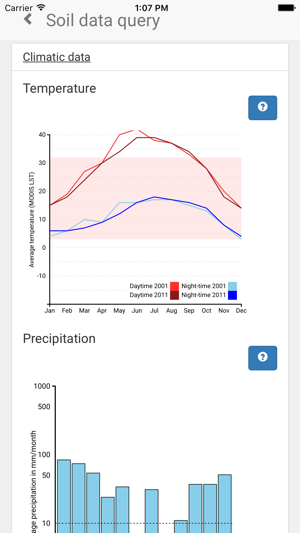 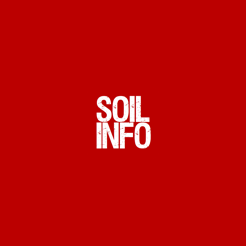 SoilInfo is also available as a Desktop version (https://soilinfo-app.org). 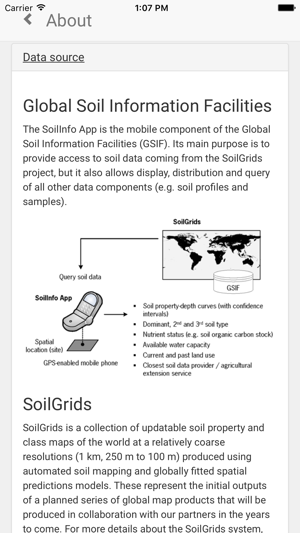 Current version of SoilInfo is based on SoilGrids data (https://www.soilgrids.org). 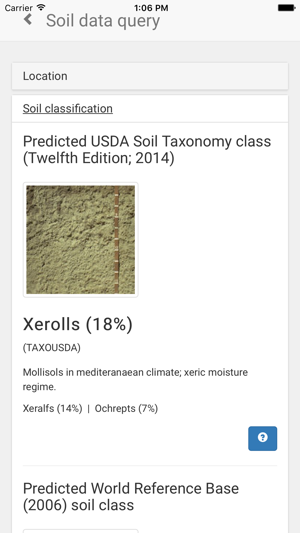 Available layers: soil organic carbon (g kg-1), soil pH (-), texture fractions (%), bulk density (kg m-3), cation-exchange capacity (cmol kg-1) of the fine earth fraction, coarse fragments (%), FAO World Reference Base soil classes, and USDA Soil Taxonomy suborders. 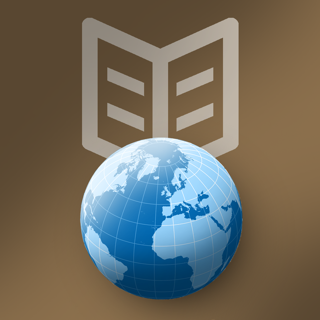 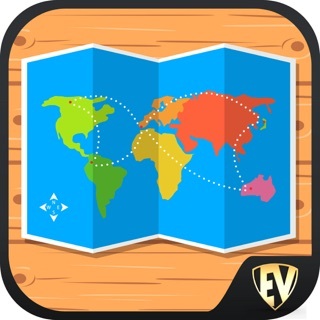 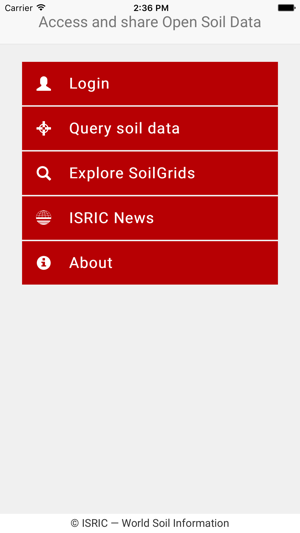 The SoilInfo App is the mobile component of the Global Soil Information Facilities (GSIF) developed at ISRIC — World Soil Information, Wageningen, the Netherlands.